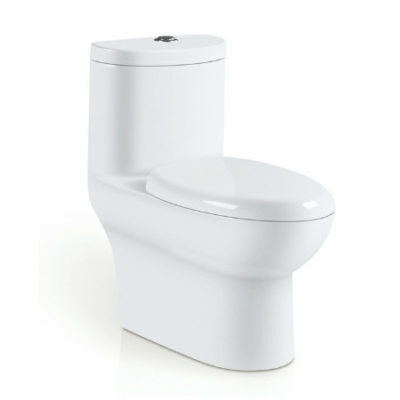 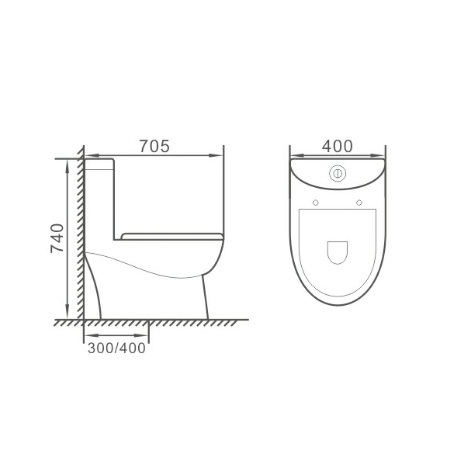 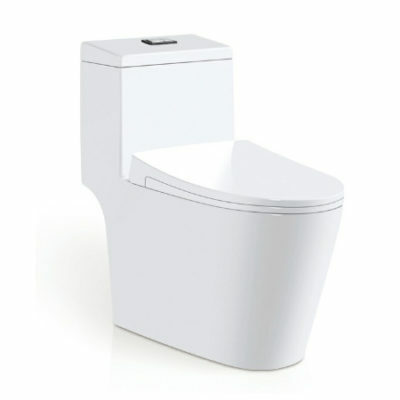 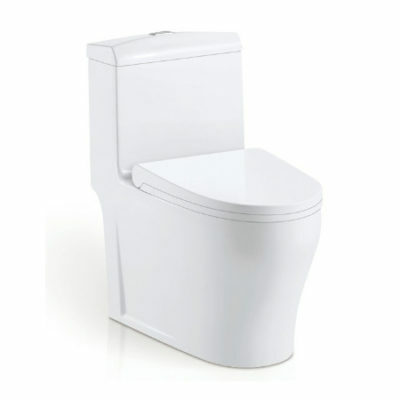 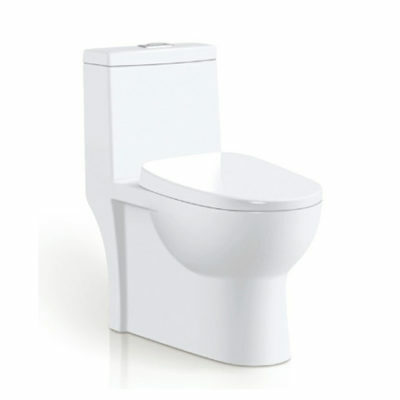 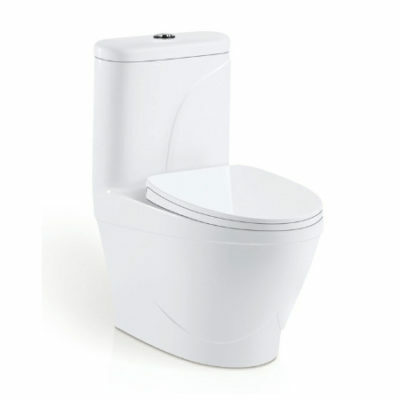 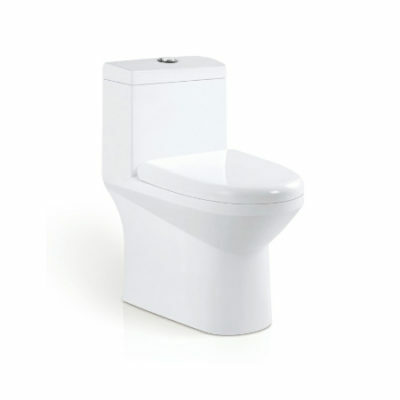 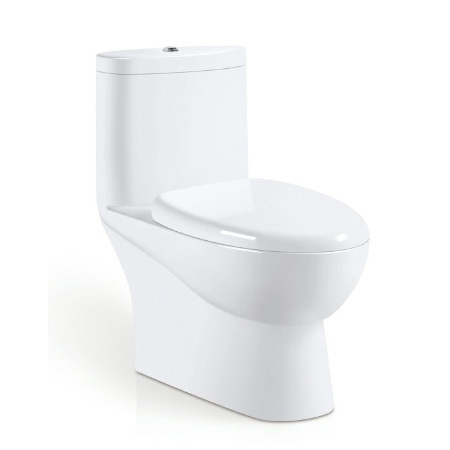 This toilet, which has a clean and modern design, is available in glossy white. 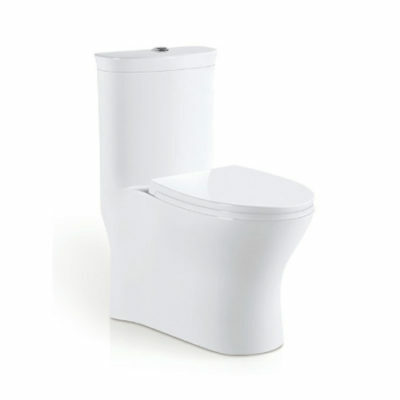 The skirted trap has clean lines makes sanitation easier. 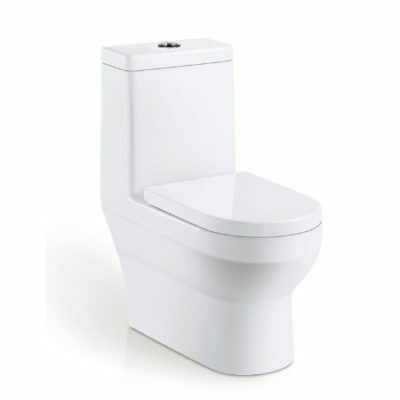 It also lends a sleek finished look to the toilet. 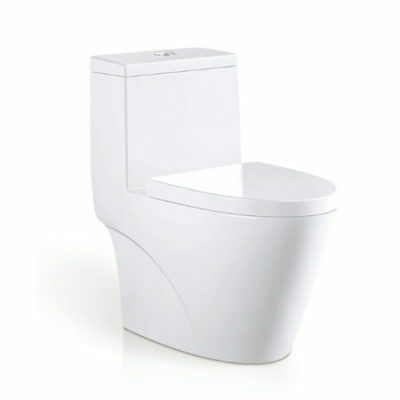 This toilet is higher than standard toilets lending them maximum comfort.